This striking and moving documentary from BAFTA nominated directors Jacqui and David Morris traces the extraordinary life of Rudolf Nureyev. From his birth in the 5th class carriage of a trans-Siberian train, to his dramatic leap to freedom in the West at the height of the Cold War, and unprecedented adulation as the most famous dancer in the world. 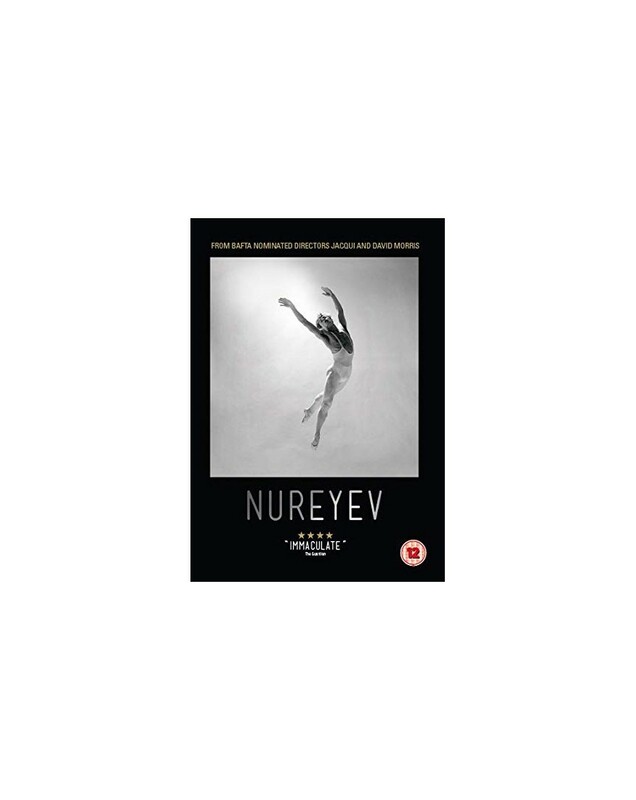 The film highlights Nureyev’s unlikely yet legendary partnership with Margot Fonteyn and charts his meteoric rise to the status of global cultural phenomenon. Nureyev’s life plays out like the sweeping plot of a classic Russian novel. His story is Russia’s story. Blending never-before-seen footage, with an original score by award-winning composer Alex Baranowski and spellbinding newly choreographed dance tableaux directed by Royal Ballet alumnus, Russell Maliphant, NUREYEV is a theatrical and cinematic experience like no other. This is a portrayal as unique as the man himself. There will never be another Nureyev.